Add your wand to the map! Our princesses like to see all the amazing things our new friends are doing in the world! Have someone help you add what YOU did with YOUR star wand by telling what act of kindness you did for someone or what charity you help! 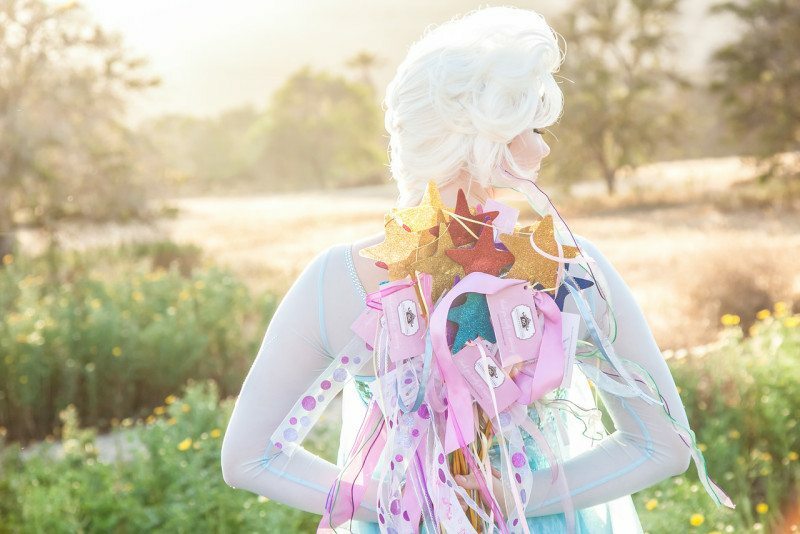 Add your first name only, city, and a photo of your decorated wand for our cast and princesses to see all your creativity and good you are giving back to their Kingdoms! Click here for directions. We have lots of fun ways to spread kindness, share your wand or gift wands to others. Click here for more free ideas and fun! I consent to having this website store my information for the purposes of displaying a pin in the map. Your information and/or photos will not be sold or used for marketing purposes.